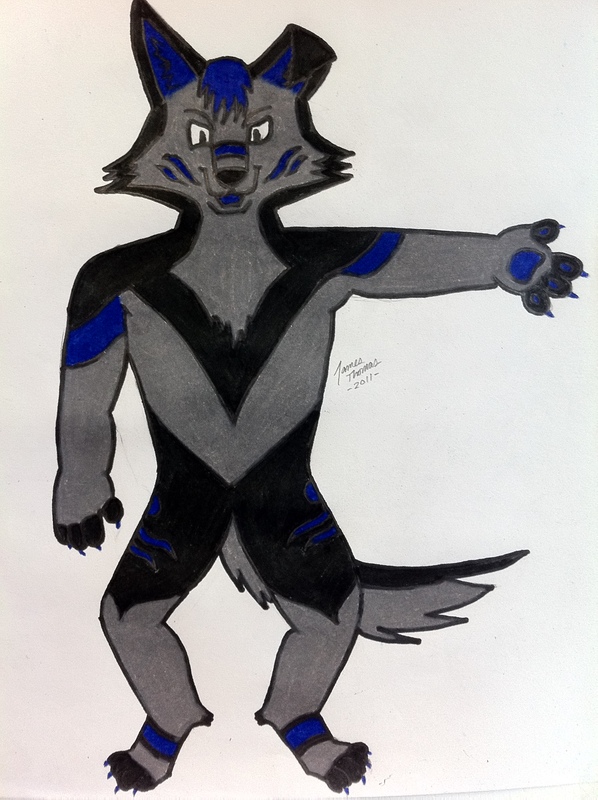 This is probably going to be the final design for my fursuit. I think I finally got the head right on this one, and I added a few design elements from my work on "Tribal Wolf". This is definitely the best yet :D.